Entering the large cavernous space with no walls and no beginning and ending, you see Dr. Martin DeLany and he takes a seat at the very far end of a large beautiful glass conference table. Next comes Frederick Douglass sitting at the other end. These two giants of the Nineteenth Century are at opposite ends representing their vastly different opinions on how Blacks could best survive after slavery. 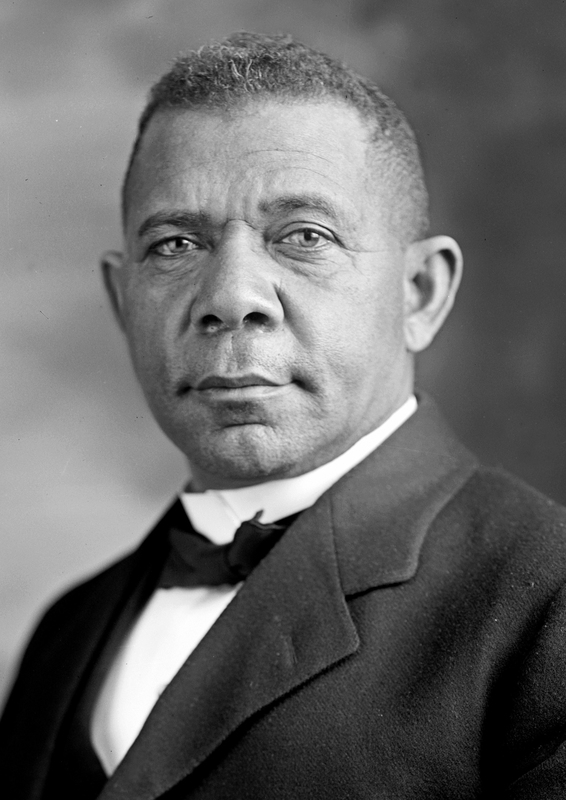 Then you watch as Booker T. Washington strolls into the room and takes a seat on one side directly in middle. 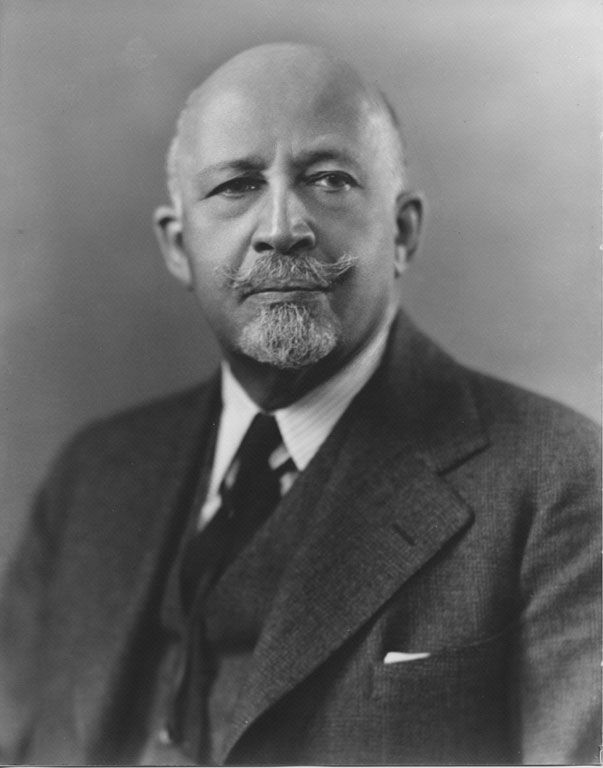 He is followed into the room by Dr. W. E. B. DuBois who sits directly opposite of Washington. Ida B. Wells-Barnett strolls into the Heavenly space and sits on the same side of the conference table as DuBois. 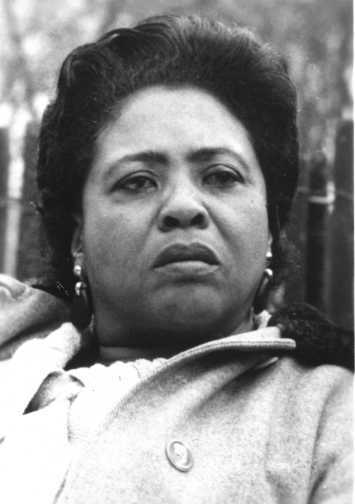 Fannie Lou Hamer hurries inside and sits on the side of the conference table with Washington. For this particular session, Dr. DeLany has been designated by a Higher Source to lead the discussion. Dr. DeLany stares down the table at Frederick Douglass. 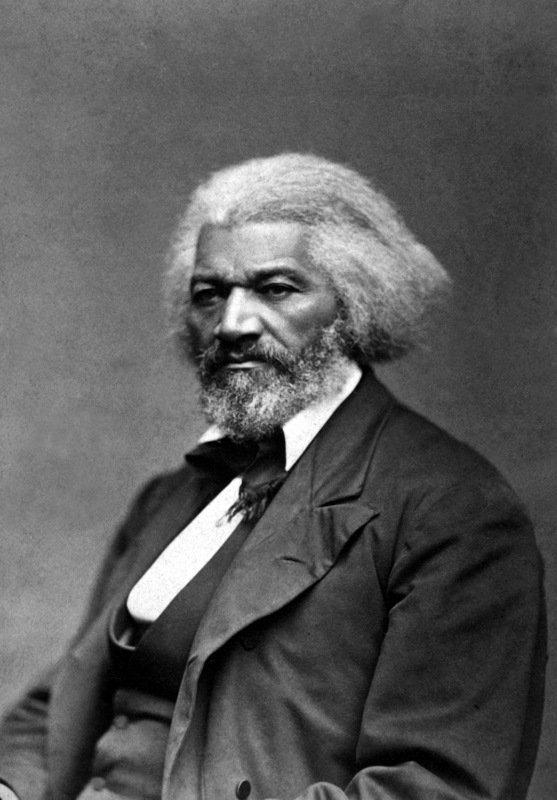 “You and I, Frederick, first addressed the issue of how we as a race should address the issue of what we are to do after the race is freed from slavery. I wrote a tract at that time, “The Condition, Elevation, Emigration and Destiny of the Colored People of the United States, Politically Considered,” in which I suggested that Blacks must leave this country and find a new home land. A new country and a new beginning would be the only true, rational, political remedy for our disadvantageous position which would never change in this country due to the beliefs of superiority among the European Americans. You argued that moral suasion would work. I argued that these people give no consideration to moral arguments”. “My response to your solution to our dilemma was that it represented an easy and comfortable evasion of the problem. And it falsely assumes that there is no hope for Blacks in this country, which has over the years become as much their country as any other people. You, my friend, believe racism and prejudice is a permanent state of the white man and therefore, we can never be politically and socially assimilated into this country. His greed and arrogance rob him of any morality and basic humanity is your basic premise which I believe is not correct. I always believed there was hope that eventually the races would come together”. Booker T. Washington joins in the discussion. Dr. DuBois practically leans across the table to address Washington. “Mr. Washington, I agreed with your belief that our people might have to be common laborers because they are not yet trained for higher professions. But I disagreed with you back then when you dismissed the importance of the mind and the importance of an education of higher learning in the universities. It was necessary that a segment of our population, both men and women, master the arts of literature, philosophy, history in order to elevate our race to a higher standard and help in our cultural awakening as a unique people. I believed it would be this educated, talented tenth that would naturally be the leaders of the race. It was the responsibility of this group to constantly work to rid society of racism. It was the ethical function of black leadership, and they had no choice in the matter. If we can rid society of racism, which was the socio-economic roots of moral degeneracy, then I believed our people would thrive in proportion to the success ratio every other ethnic group enjoyed in the country. However, our talented tenth drowned themselves in cultural elitism and ignored their mission, and I believe when you look down there, you see the division of those who were fortunate to be educated and the millions who were forgotten. The forgotten ones are now beginning to show their resentment in terrible ways”. 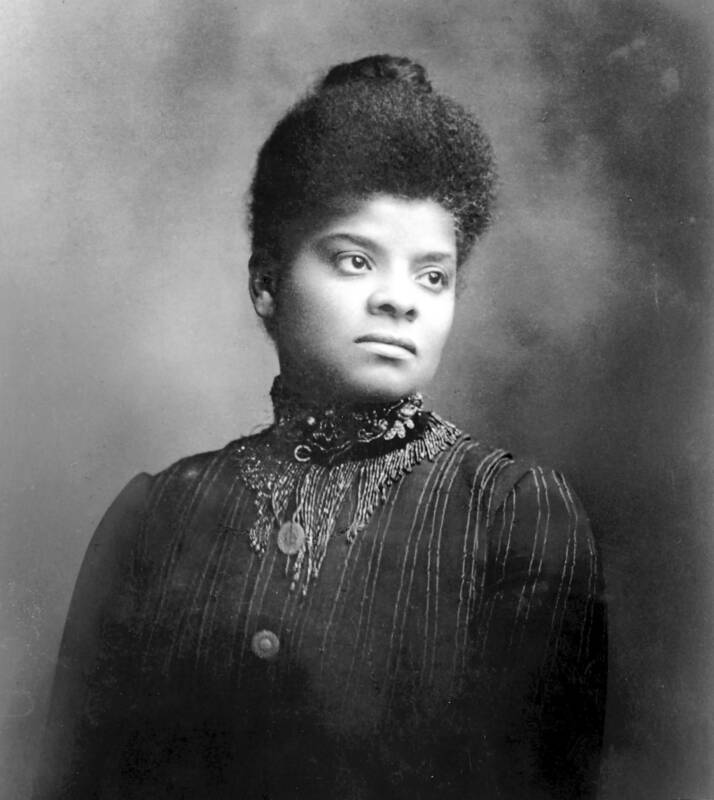 Ida B. Wells-Barnett sits straight up and looks at all the others. Fannie Lou Hamer could remain silent no longer. She looks across the table at Dr. DuBois. Dr. DeLany now takes control of the discussion since he had been designated as discussion leader by the Higher Source. “I think we all recognize that we made mistakes during our times as leaders of our culture. However, we need not be so hard on ourselves. We did manage to survive, and it was our fellow brothers and sisters that still made it up the rough side of that mountain and got our people to the place they are now, and it isn’t all bad. It was because of our efforts over a period of one hundred or more years, that finally we were able to get a Black president elected. That was no small accomplishment at all. We can only hope that the country down below does not fall back into bad habits with this new man who claims he wants to make “American Great Again.” I do know if each and everyone of us could return to America we would make it quite clear that the one thing that should not happen is that it will be made great again. Because before just wasn’t that great. Our session has now come to an end and we must all return to our respective responsibilities in this world which we all agree, with no questions is far superior to the one we left down there”. Like a major blue curtain, the sky covers the window to Heaven and we are returned to our own reality. However, we will return at a later date and time when the sky spreads open like the Red Sea and we will have the pleasure to view and listen to conversations from Heaven once again. Very creative Fred!. If asked which character do I agree with? I would respond that Dr. Delaney has a point that “these people will Never accept us as equals and furthermore that Moral arguments do not work with these people. (the Europeans).In addition, Fannie Lou makes a good point with “class warfare among ourselves has hurt our ability to move forward”.The educated Negroes have focused upon living the good life while leaving the uneducated to sink or swim. She adds that our churches (preachers) have failed us also . A speculative gem! I think the leaders had valid points of view for the time. 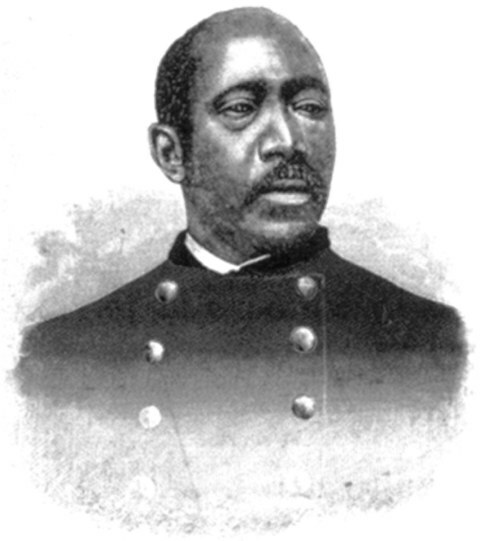 Dr. Delany made me wonder “Make America Great Again”….For Who? I enjoyed this piece Fred. Well done.